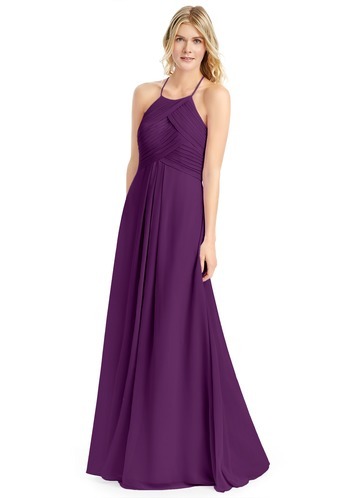 Grape is a sophisticated color and is great for any venue. 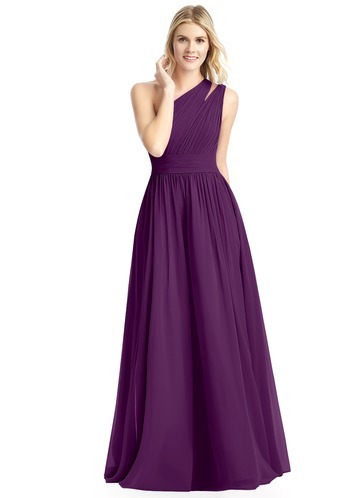 A leading choice through the seasons, grape makes an understated and feminine statement at a backyard or ballroom wedding. 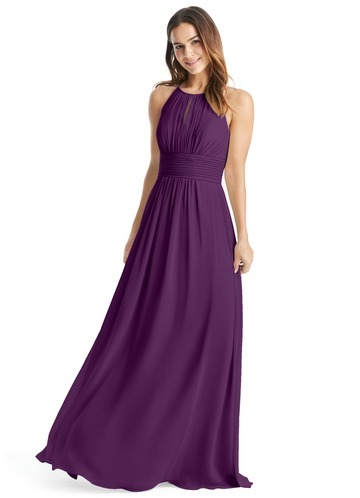 This flattering color will look stunning on brunette and blonde bridesmaids. We decided on grape and yellow for our color palette. Different hues of yellow were used to adorn the ballroom and the purple popped so much! It was almost like we were royalty. We decided to do our wedding in the late fall. Of course, the colors of fall are dark, earthy hues. We wanted something that contrasted well with the fall colors. Grape is a color of royalty so we made sure to wrap up in our 'royal robes'. Our color scheme was grape and silver. We both liked grape but wanted to pick another 'modern' color to add to the palette, so we went with silver. The colors worked so beautifully on our wedding day. 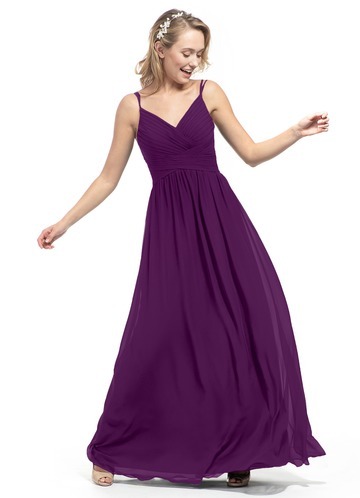 Looking back, I'm relieved that we picked a bold color like grape because it really shows up well in photographs. Grape is a very mellow color. My personality matches purple and blue well. I wanted to express my personality with color.